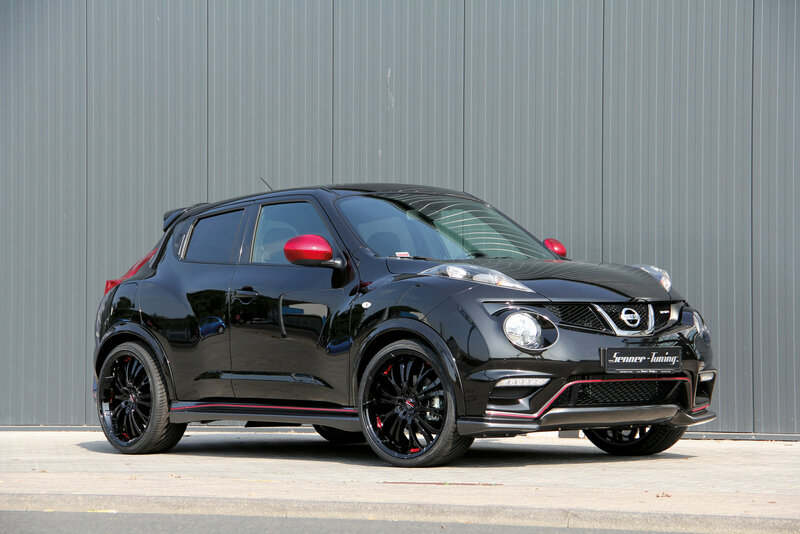 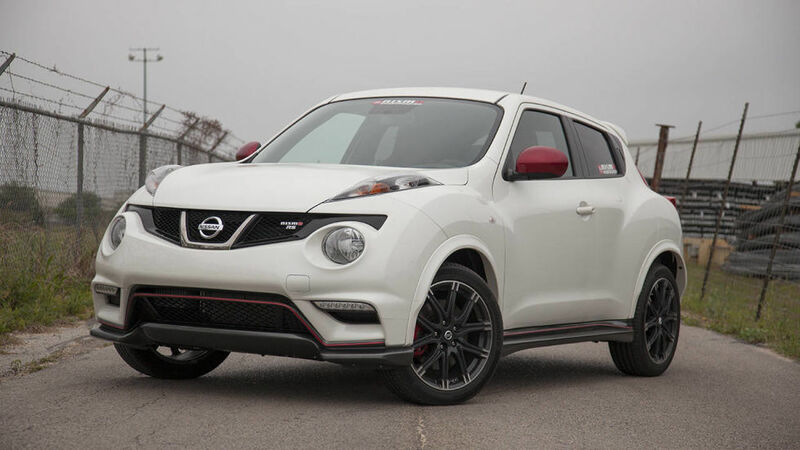 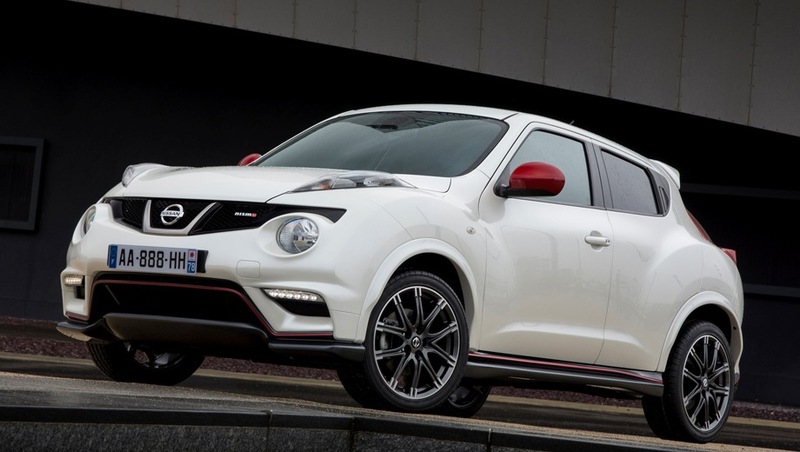 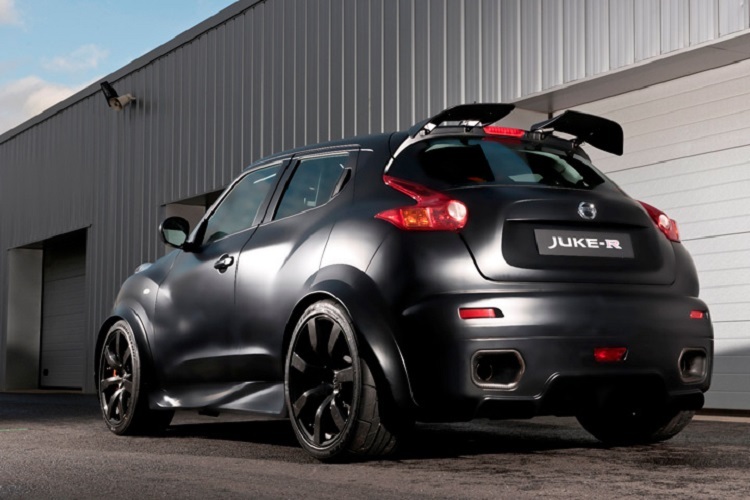 Nissan Juke Nismo RS - Driven. 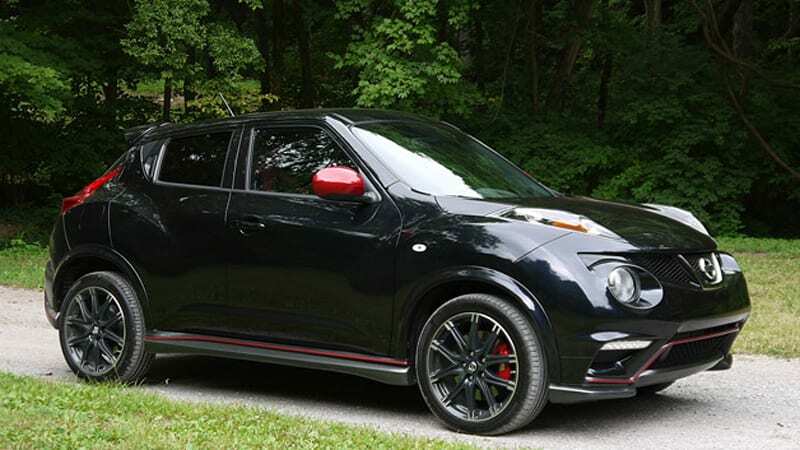 Alright, so Iu0026#39;ll go ahead and say it: looks are subjective. 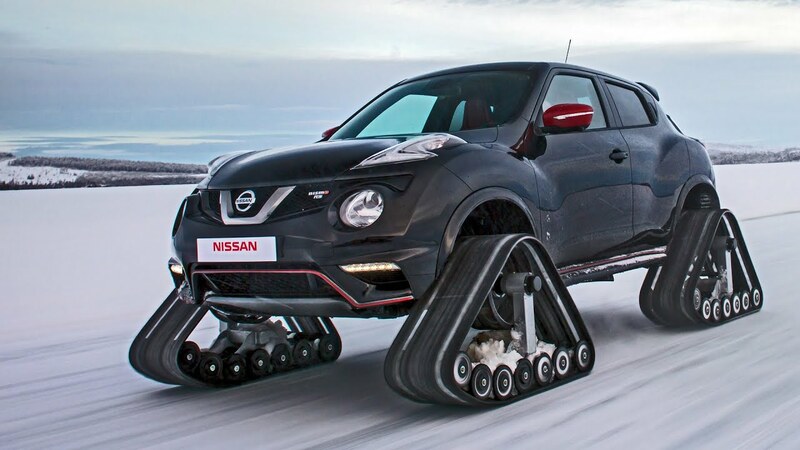 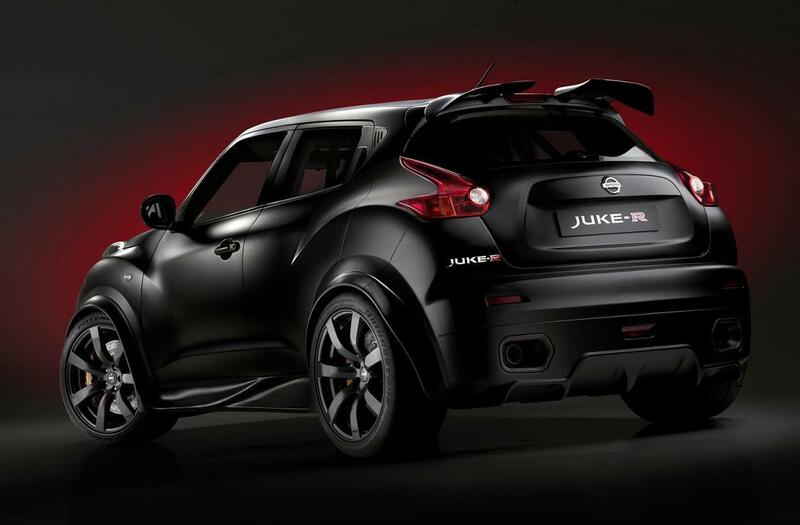 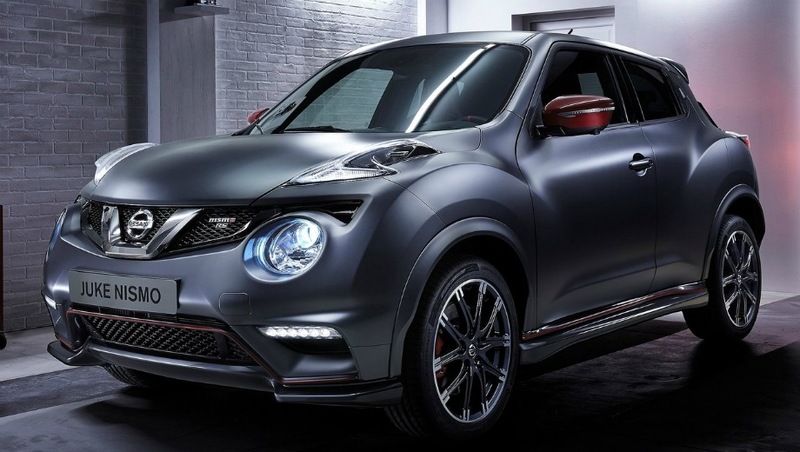 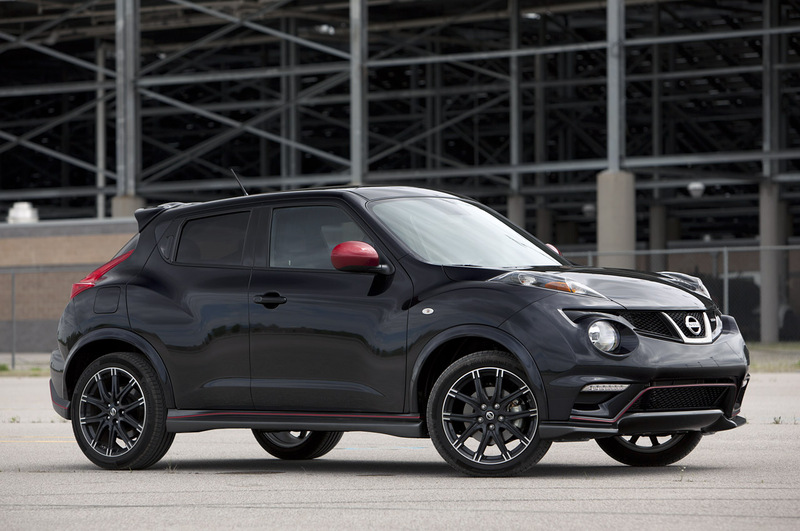 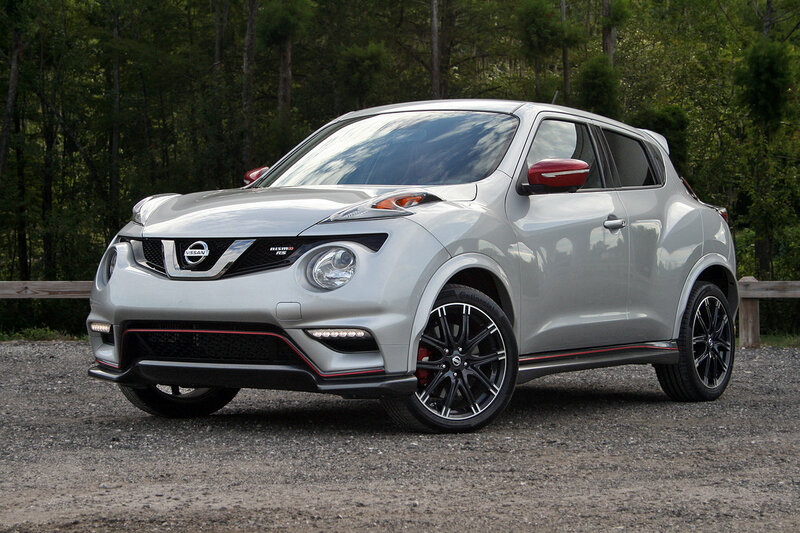 Yep, whether or not you like the way the Juke looks is up to you.